I produced some special work for the Alamo in San Antonio Texas, and it is now available in the Alamo Gift Shop. Along with the B&W/Color photograph of the Alamo, I created a special Collage of the Alamo and Missions. 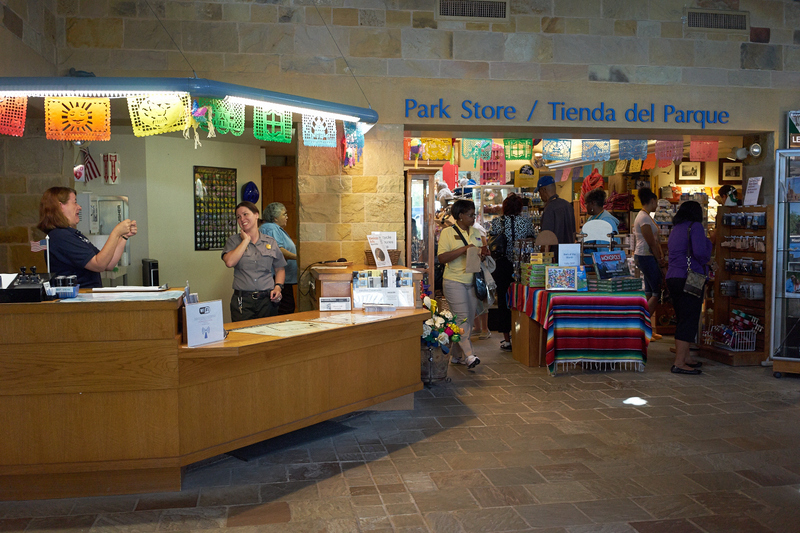 The Missions of San Antonio are run by the National Park Service. 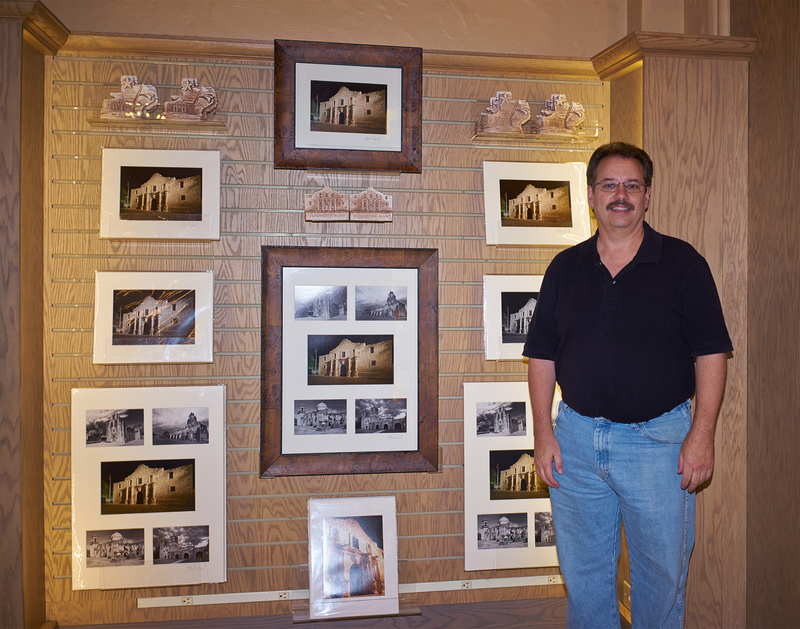 My Missions series of photos are available at the Missions store at the San Jose Mission.